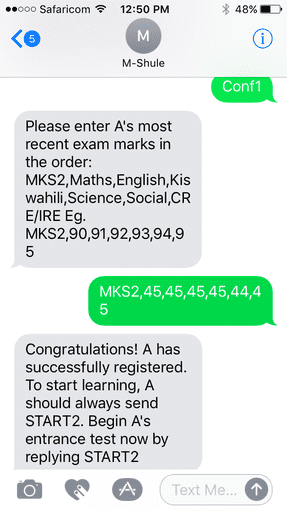 SMS to guide every learner to achieve! We envision a world where every learning community works together to help students succeed. 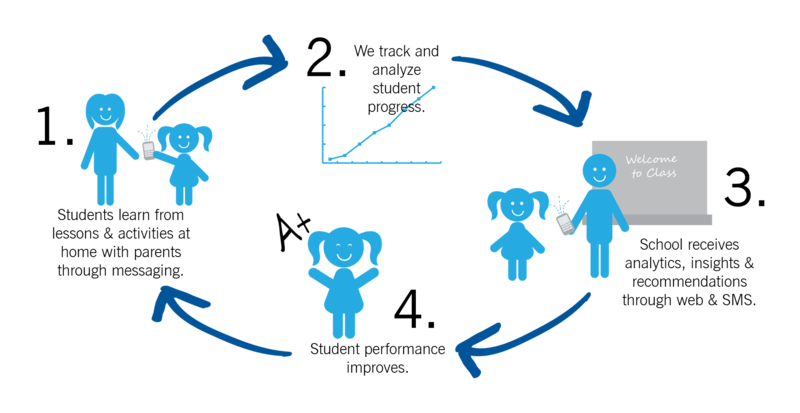 We involve the whole learning community in accelerating a child’s progress - from student to parent to teacher to school. 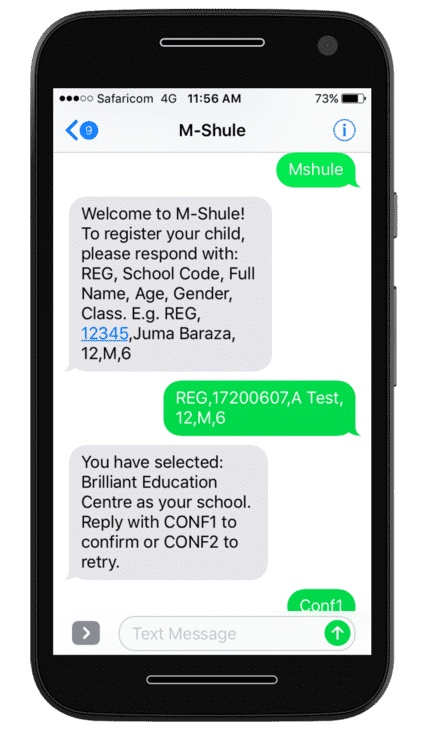 M-Shule is the first adaptive, mobile learning management platform designed to improve performance for millions of primary school students across Kenya and Sub-Saharan Africa. We know that different learners have different abilities, needs, strengths and goals. Our artificial intelligence system understands each individual child’s competency, and delivers the right lesson for them at the right time. Our team of expert teachers studies the local curriculum and creates hundreds of mini-lessons designed to help students reach topic mastery in Maths and English. The adaptive learning engine matches the learner to the right lesson at the level that they need. The student learns and grows with lesson content tailored for them through SMS on their parent’s phone. 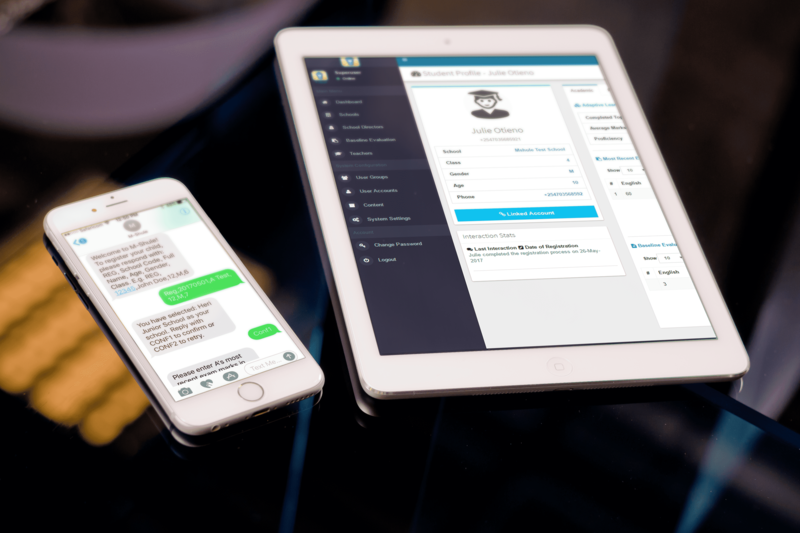 M-Shule delivers personalized lesson to the student and parent at home through SMS. We analyze student progress and performance. We share analytics, insights, and reports with the school, teacher, and parent through SMS and web. Student performance improves through SMS learning and whole community support. 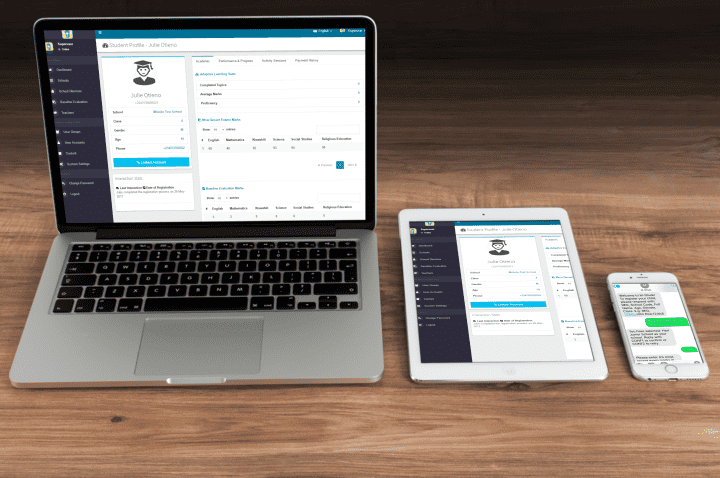 We use mobile technology and innovative learning strategies to connect and support parents, teachers, and schools in their educational roles, ensuring every child achieves. 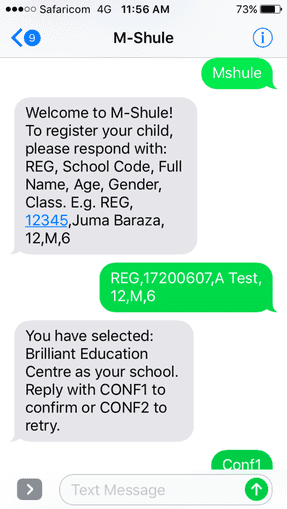 If your school has not yet registered with M-Shule, you will not yet have a school code. In this case you may sign up as an independent learner. 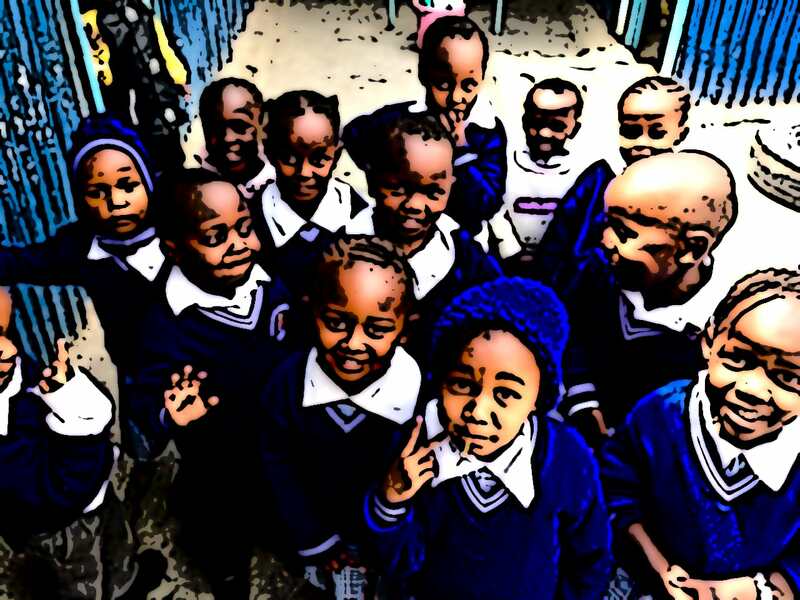 We are launching in Kenya, and are excited to spread M-Shule across the country. Contact us by calling our office at +(254) 799 008 387 or email hello@m-shule.com. Any comments or questions? We’d love to hear from you!